​Manchester United are set to hold decisive contract talks with Juan Mata this month to decide once and for all whether the Spaniard will be at Old Trafford next season. The 30-year-old reportedly wants to stay at ​United but there a number of issues which could make him leave, most prominent among which is a lack of game time. He hasn't started a Premier League match since the second weekend of the season. United are aiming to meet with ​Mata's father, Juan Snr, to thrash out a deal in the next few weeks. 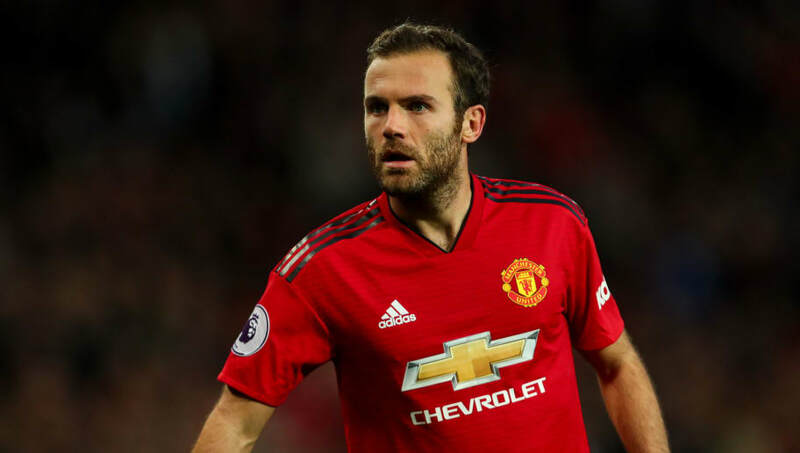 "Mata's father is a tough negotiator and it has not gone down well how this situation has been allowed to drag on," said a source close to United (via ​the Sun).